Why are so many homes in the Denver area getting new windows? In one word, the answer is Value. remodeling continues to dominate the home improvement market. 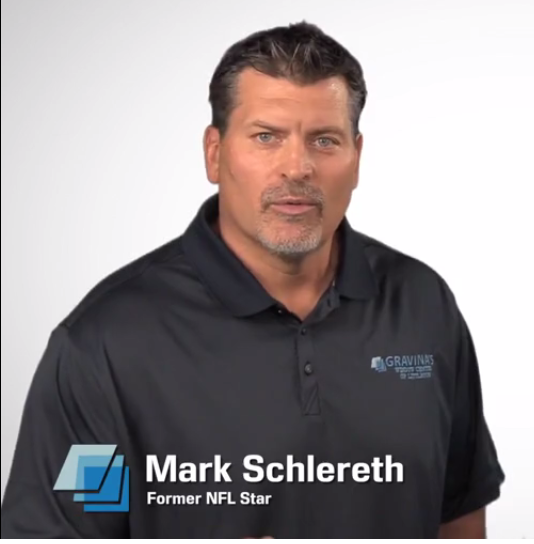 Gravina’s Window Center of Littleton teamed with a personality that Denver knows and trusts, Mark Schlereth. Mark Schlereth is a proven winner, and all of Gravina’s Window Center of Littleton's customers know they need a winner when replacing their windows and doors. If you are in the market for replacement windows and doors, do it right the first time. Let Gravina's Window Center of Littleton turn your home into a winner! 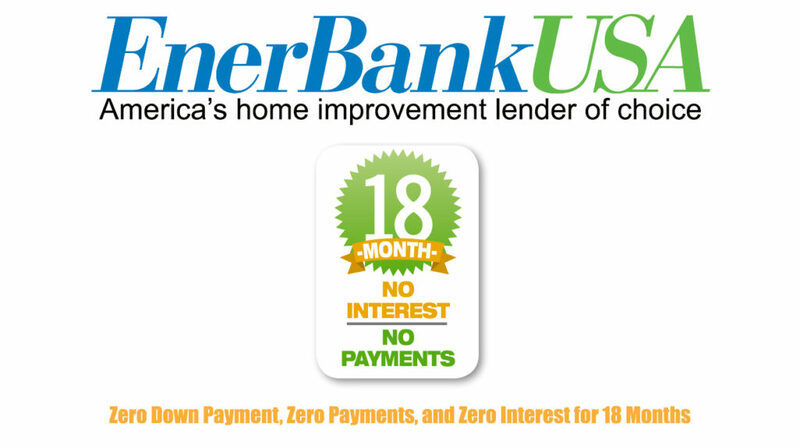 Ask about our Financing Programs: "No payments until 2020 with 18 Months Same-As-Cash!"